Powers Of Purslane? - Andrew Weil, M.D. What can you tell me about purslane? 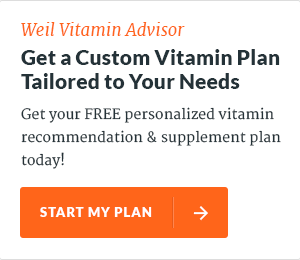 Is it really a “nutritional powerhouse” as I have heard? Despite the fact that the U.S. Department of Agriculture classifies purslane (portulaca oleracea) as a “noxious weed,” it really packs a nutritional punch, with the highest levels of omega-3 fatty acids of any green plant. 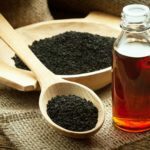 It is also a natural source of melatonin, and is said to have seven times the beta-carotene of carrots and six times more vitamin E than spinach. Purslane also provides vitamin A and vitamin C, and B-complex vitamins, plus the minerals iron, magnesium, calcium, potassium and manganese. It is very low in calories – only 16 in a 3.5 ounce serving, which makes it one of the most nutrient-dense foods we know. The only potential downside is that purslane is high in oxalates – naturally occurring compounds also found in spinach, chard, beet greens and rhubarb. Oxalates are a problem for people susceptible to kidney stones, and are possibly an aggravating factor in vulvodynia. Purslane originally came from India and Iran but has spread worldwide, growing (often unwanted) in gardens and even in sidewalk cracks. It’s estimated that purslane has been growing in North America for 2,500 to 3,000 years. If you’ve seen a weed that looks like a miniature jade plant growing low to the ground, you’ve seen purslane. Like jade plant, purslane has oval, fleshy leaves. Its stems are purplish. It spreads quickly. Some tips from the Brooklyn Botanical Garden: harvest purslane only from places you’re sure aren’t contaminated with lead and other toxins. The earlier in the day you pluck the plant, the more sour the flavor of the leaves. They’re probably tastier and crisper when picked from young plants growing in moist spots. 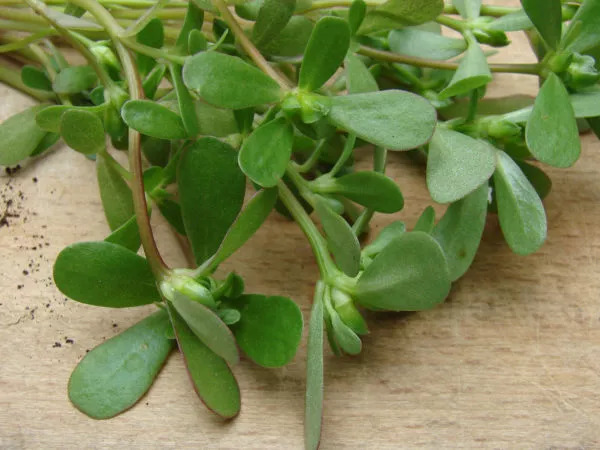 Purslane is increasingly being recognized for its nutritional benefits as well as for its taste, which usually is described as lemony and peppery with a juicy, cucumber-like crunch. You’ll see it in farmers’ markets (reportedly for $10 and up per pound), as well as in salads at some Italian and Greek restaurants. In Mexico, it is added to omelets and in Mediterranean areas to soups as well as salads. Purslane can be cooked like spinach or other greens but becomes slimy if you overcook it. In some parts of the world, purslane is used medicinally to treat burns, headaches, stomachaches, coughs, arthritis and other health problems. We have insufficient evidence to show that it is reliable or effective for these uses. Focus instead on purslane’s taste and nutritional benefits. And know that you can grow it from seed in your garden or even in a window box. 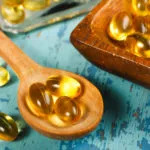 Can Omega-3s Prevent Cognitive Decline?